Women Give San Diego has awarded the Refugee Health Unit a grant to implement a community based program for women and girls' economic self sufficiency. Women Give San Diego is a nonprofit organization that funds programs that help women and girls in San Diego reach economic self-sufficiency. 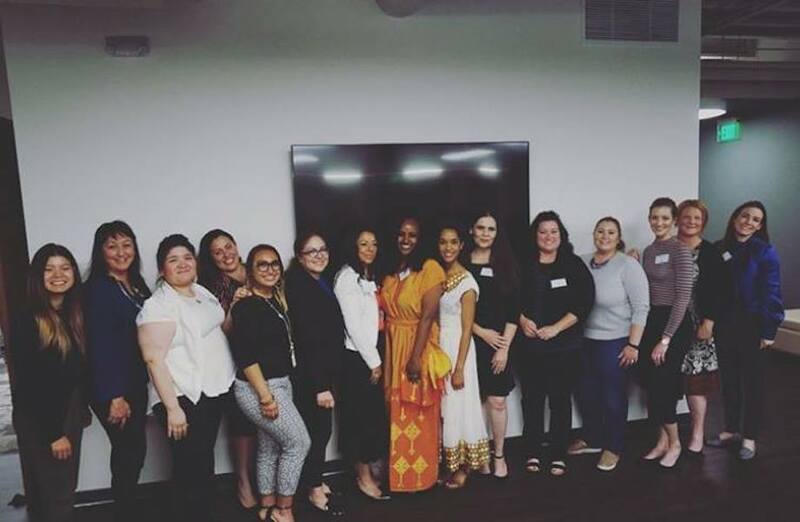 The organization advocates for public awareness of women’s economic issues and policy change at the local and state level, and every year, they offer grants to applicants whose work reflects these goals and ideals. This year, we are excited to announce that the UCSD Center for Community Health, Refugee Health Unit has been awarded a grant to undertake an innovative and much needed community-based participatory research study through which refugee women and girls, ethnic community-based organizations, mainstream partners and project researchers will work together to build collective understanding and knowledge of how gender (and other factors) has impacted economic, educational and leadership opportunities for refugee women and girls. The process will include conducting community needs assessment, research on, and development of, best-practices and funding opportunities, and sharing and discussing findings on a regular basis throughout the grant period. This work will not only inform current work relating to these populations but will also make future work more collaborative and effective. The core of the program is in the belief that community involvement is key throughout the whole process of the program. Over the past months, we have established strong relationships with several Ethnic Community Based Organizations in San Diego, and these relationships have allowed us to work closely with the women and girls who make up some of the communities. These partnerships are the strongest asset in making our projects come to life for the benefit of women and girls in San Diego. Through a process program design and evaluation, we are excited to work with community members to ensure that we achieve the project outcomes, including a key understanding of the needs for education and employment opportunities, reduced barriers to developing evidence based programming, and increased access for ECBOs to grants and contracts that will allow them to provide needed services.